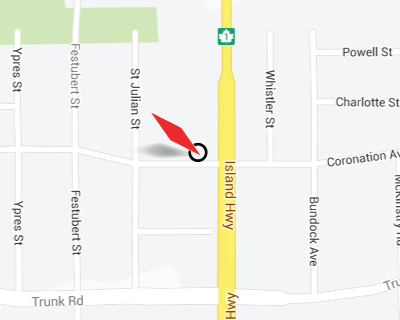 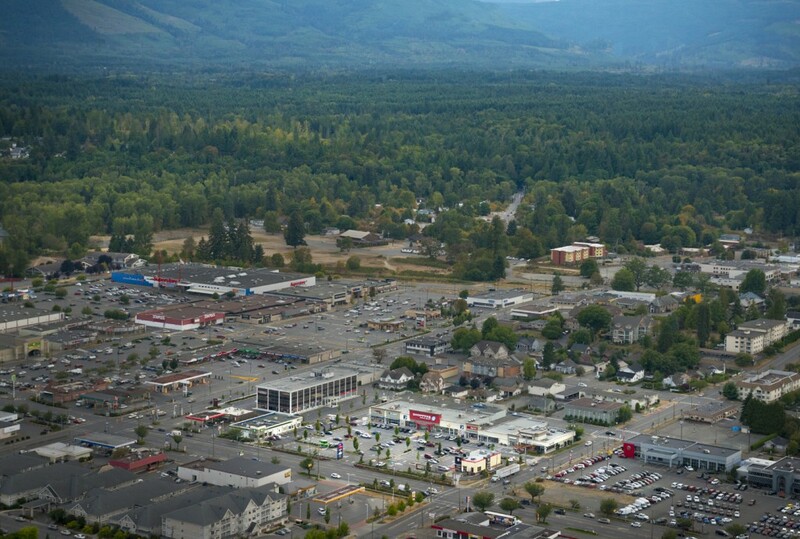 Coronation Centre is located close to the heart of downtown Duncan on the Trans Canada Highway. 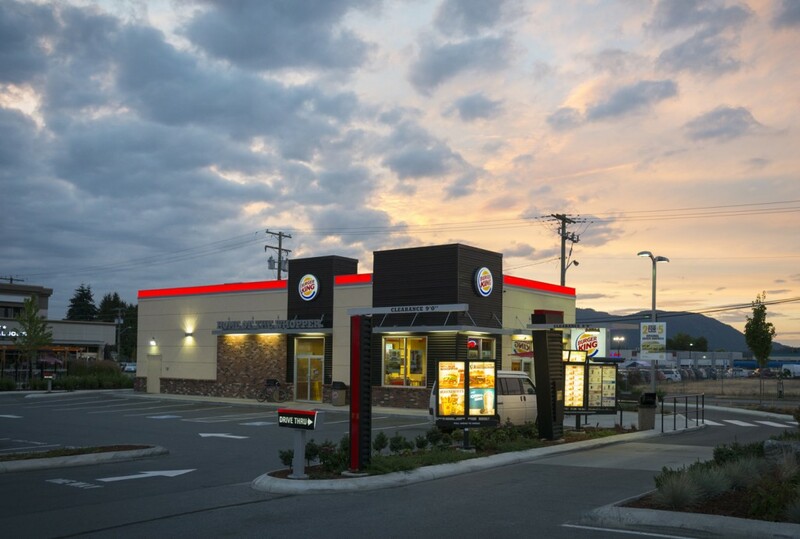 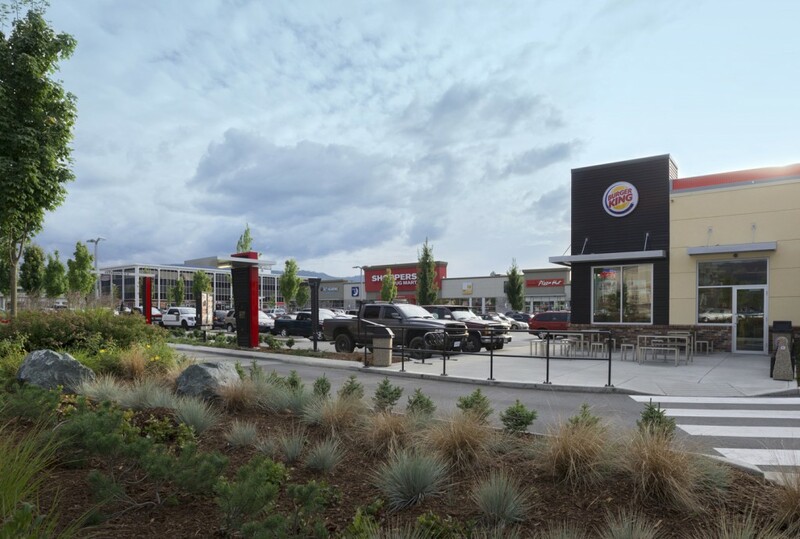 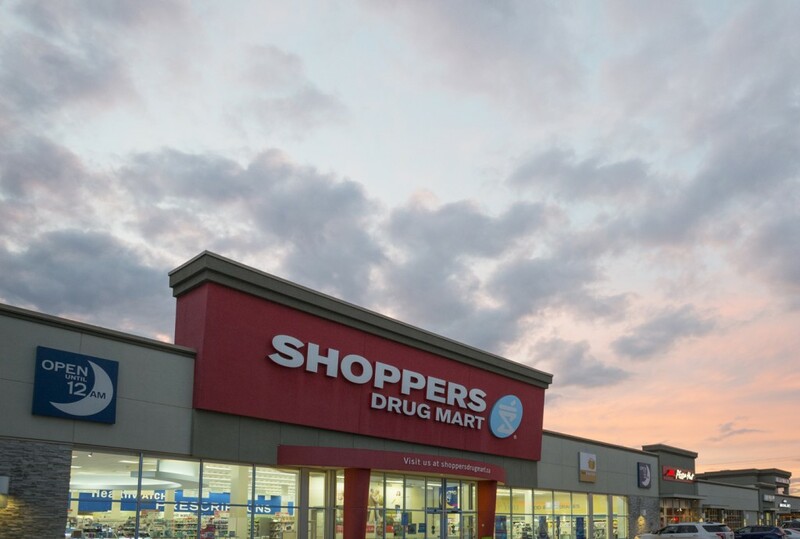 The centre has convenient and direct access from the Highway, and features nine shops and services including Shoppers Drug Mart, TD Bank and Burger King. 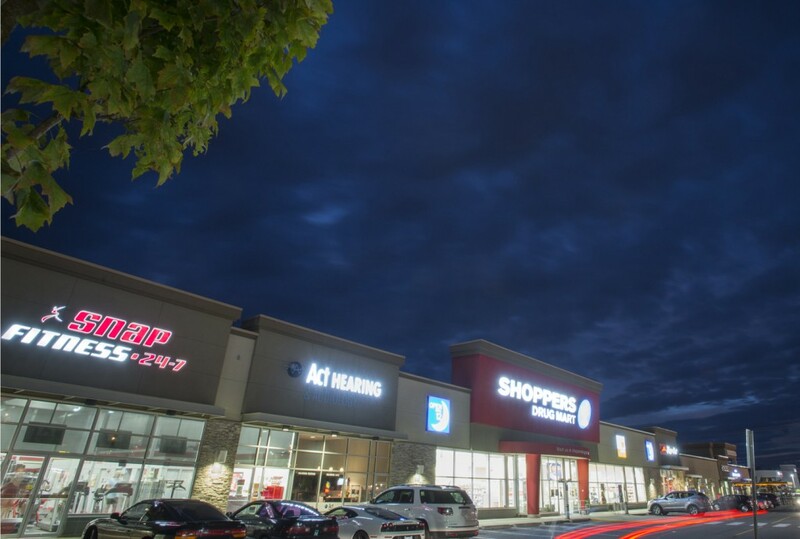 Coronation Centre is wholly owned by Northwest Properties. 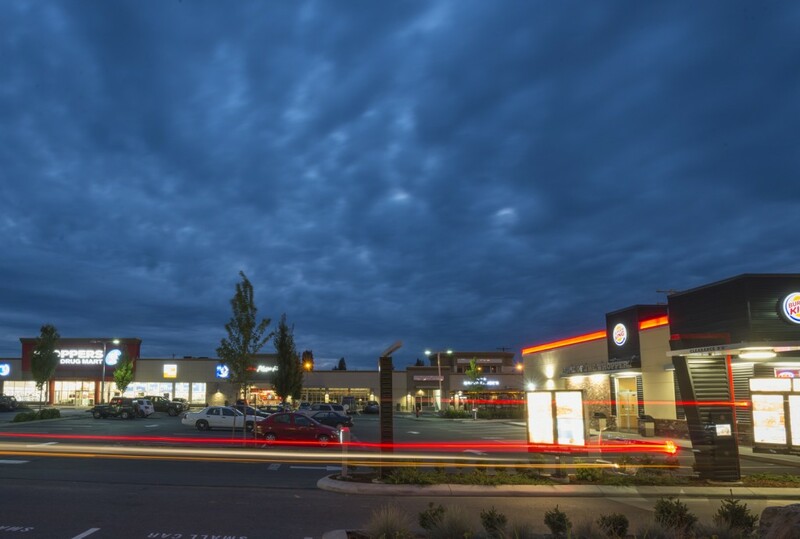 Healthcare, retail, manufacturing and construction.